How easy it is to buy the most amazing jewellery online. Never found a company who made buying online so personal. Jewel has been made to high standards, I was comfortable to buy something so personal thru the internet. I can highly recommend Baunat as a top quality jeweller. 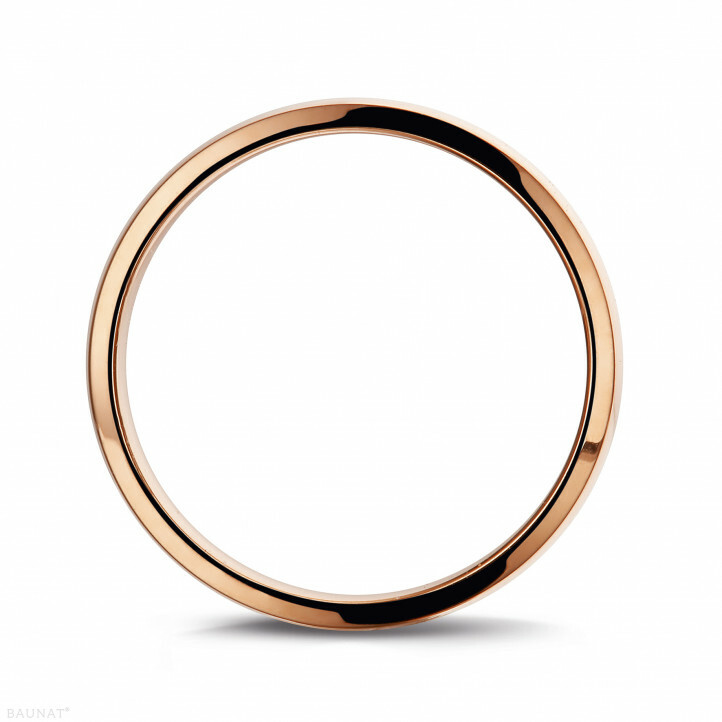 I've experienced a great customer experience while choosing the wedding ring. I purchased this ring together with a wedding band for my wife. I strongly recommend this website for buying rings and jewels completely trusted M.I. Would you like to put a personal message in a jewel? Let the experts of BAUNAT guide you in your search for the perfect engraving. In this particular article we are going to move slightly away from diamonds to delve into the world of one colored gemstone: the emerald. Diamond : which shape to choose for your jewel? Round diamonds are by far the most popular but other shapes such as princess, marquise and cushion cut have started a new trend. Discover all classic diamond shapes here. 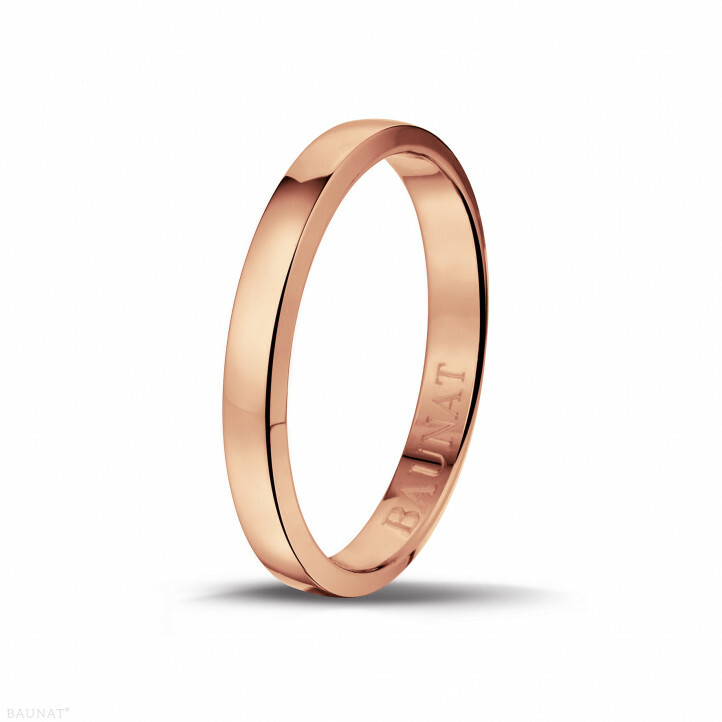 Wedding rings: a diamond ring for him? The traditional yellow gold wedding band isn’t that popular anymore. 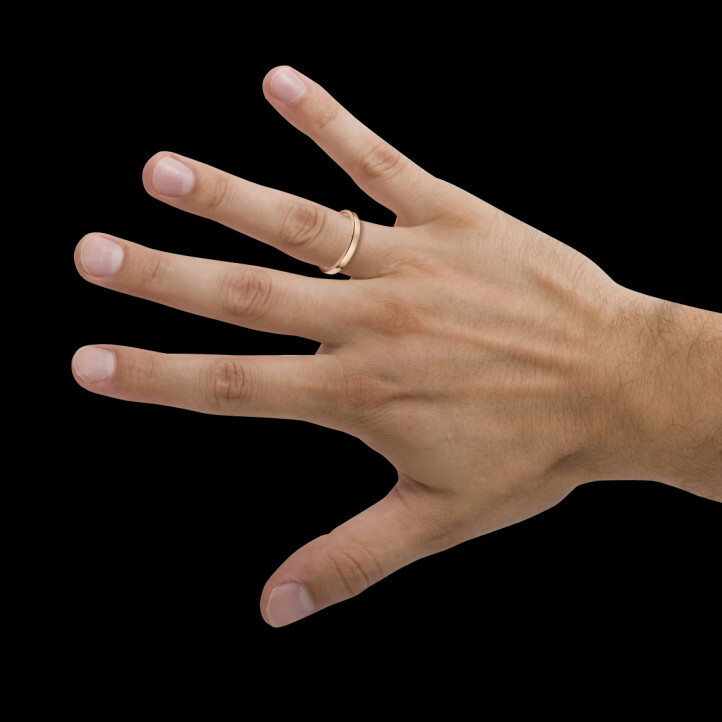 Also men opt for more original, special and playful ring models. No idea what kind of wedding ring you’ll have? Then we at BAUNAT have some tips for you.